Convenient, Low Maintenance, and Beautiful. 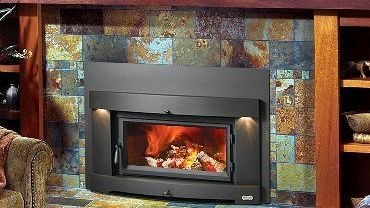 These days, gas fireplaces have it all and are available in nearly any style you can imagine. There’s nothing like the crackle of a wood burning fireplace and The Fireplace Den is pleased to offer options for your home or business. 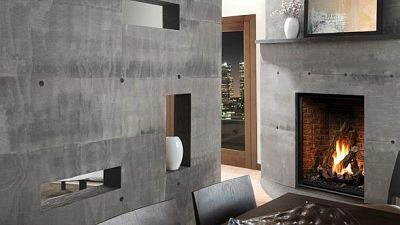 Innovative, practical, and easy-to-use, electric fireplaces offer the look and warmth of traditional fireplaces without the installation and maintenance. 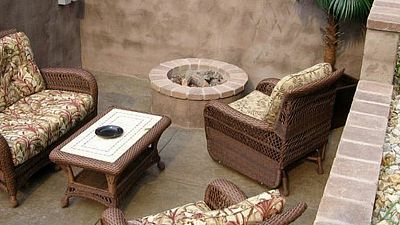 The Fireplace Den is a 3,500 square foot facility servicing Kelowna, Penticton, and Vernon. Our showroom displays a combination of over 80 appliances and boasts the latest in gas, wood, outdoor, and electric fireplaces. The showroom is an unique mix of ideas and styles, displaying rock, tile, concrete and wood models in traditional and contemporary styles. A relaxed, comfortable environment which has been tastefully decorated will help you visualize the models in your own home.